Professional, Punctual and Friendly Service Guaranteed! Simply fill out this form and we'll be in touch within 24 hours! Or as always, you're welcome to call us at the number below to speak with a AquaTech representative OR send an email and we will respond promptly. How's AquaTech Different From The Competition? We have a tremendous amount of pride in the reputation we've built and we have no intentions of that changing anytime soon. 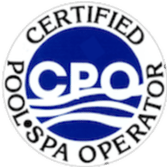 Because of that, we are very careful about who we hire to represent our company and keep your pool looking beautiful. 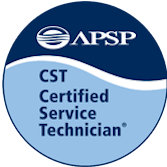 The end results for you is you can rest easy that our pool techs are the most professional, punctual and friendly pool techs you've ever hired. Want silky smooth, soft feeling water with practically no skin or eye irritation? 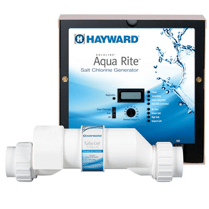 Let AquaTech give your traditionally chlorinated pool new life with a state of the art system that generates chlorine the natural way, with no bi-products or irritating acids. The benefits are revolutionizing the swimming pool industry. 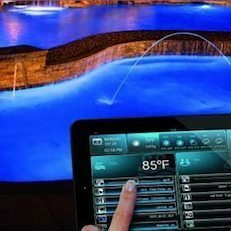 Sit back, relax and put your pool on cruise control from a remote or any mobile device; virtually every feature on your pool becomes blissfully automatic with pool automation systems, making control of your pool a breeze. 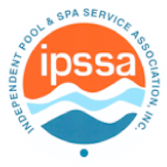 Looking for pool equipment from the most trusted and reputable brands at a competitive price? AquaTech has you covered. 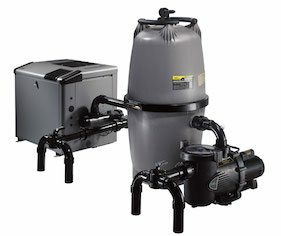 From pool sweepers, cleaners, pumps to recreational pool equipment, AquaTech can provide you the best products for the best price!